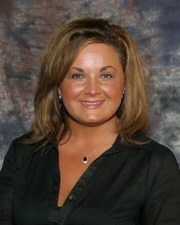 Jennifer has vast knowledge of the local real estate market and a proven track record of exceptional customer service. She is a true professional and her focus in every transaction is completely on her clients’ needs. People oriented and warm, she is a true deal maker.